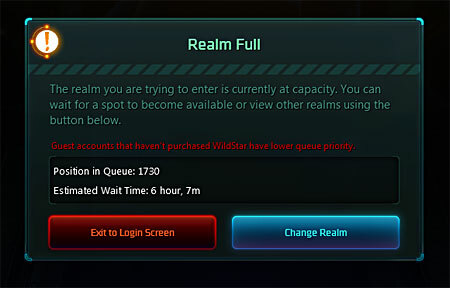 I know it’s crazy but before I log into Wildstar I make sure the Battle.net app is closed. I just … I just don’t want anyone to know. Not Cat or Cim or any of my characters. 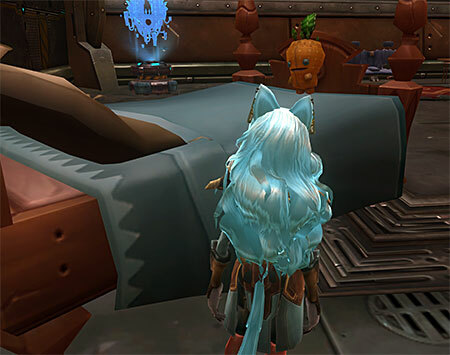 Cat’s still looking for mounts in old dungeons, Cim’s still looking for clothes. The Death Knight is looking to break the iLevel 500 mark. I don’t want them to know. I feel like I’m cheating on them so I make sure the Battle.net app is not watching, could be a snitch. 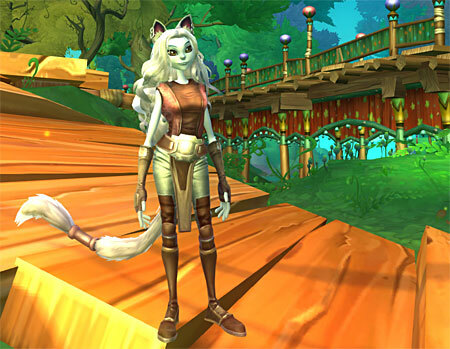 Anyway, first thing I did was recreate the Aurin Esper I’d made in the beta just a little less … zoftig … so instead of looking like this she now looks a little underfed, I can’t seem to get the right balance in character creation. I was anxious to get past the place I’d left off and start exploring. And yeah, what the hell is up with that? I am terrible at jumping and yet I can’t resist taking the Explorer path. I really must have masochistic tendencies. 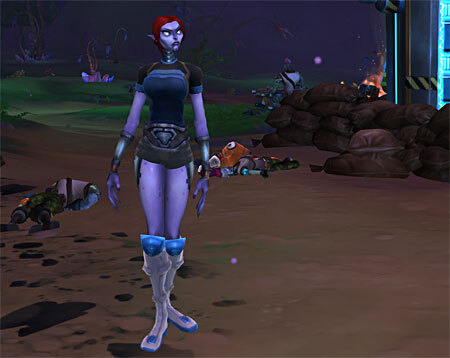 Her name is Tota and she’s on Stormtalon and that’s the problem. I went to login later in the day and this. As much as I liked her a six hour wait? Sorry Tota, I’m cutting you loose. I need to find a less popular server. 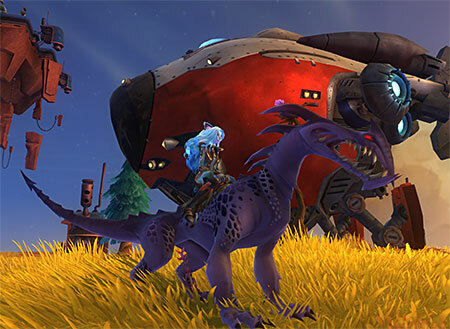 I’d say NCSOFT should be pretty pleased with the response so far as it’s not launched yet. 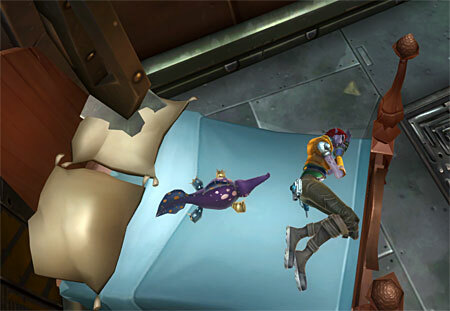 So Clarisee the Mordesh Spellslinger was born on Mikros, hopefully Mikros doesn’t go the way of Stormtalon. I have no idea why, maybe because Matty had mentioned her in a post but I wanted to name her Clarice in honor of Clarice Starling. Someone already had that one so she ended up with a bizarre mish-mash of Clarice and Khaleesi because Game of Thrones was on my mind because there was going to be a new one. Yes not very scientific, my naming process. I didn’t want to be a Spellslinger because I didn’t really want to use guns. I was wrong, I really like her a lot. She has anger issues over the whole degenerative disease thing and her looks … yeah, not the pick of the litter but she’s really growing on me. I did think it a little inconsiderate that she also chose the Explorer path but maybe she didn’t know how I felt about jumping. THE WATER HAS CURRENTS! Sorry, had to yell that as I was so excited about it I spent maybe half an hour being carried hither and yon. After that we got busy getting to level ten because she was anxious to start crafting and that’s where I left her. 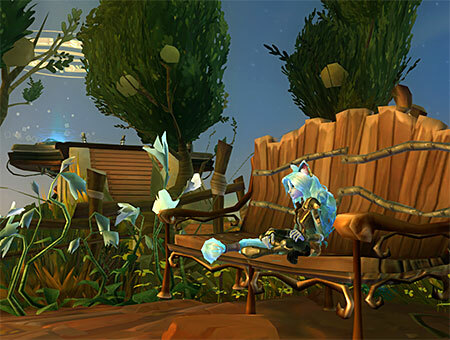 Wildstar’s got one month to hook me, let’s see how it goes. So if you’re on Mikros too, be sure to tell everyone it’s a horrible server. We don’t want to be popular, don’t let on how nice it is. Keep that under your hat. And oh … if Cat asks if you’ve seen me could you keep that under your hat too? Pretty please?